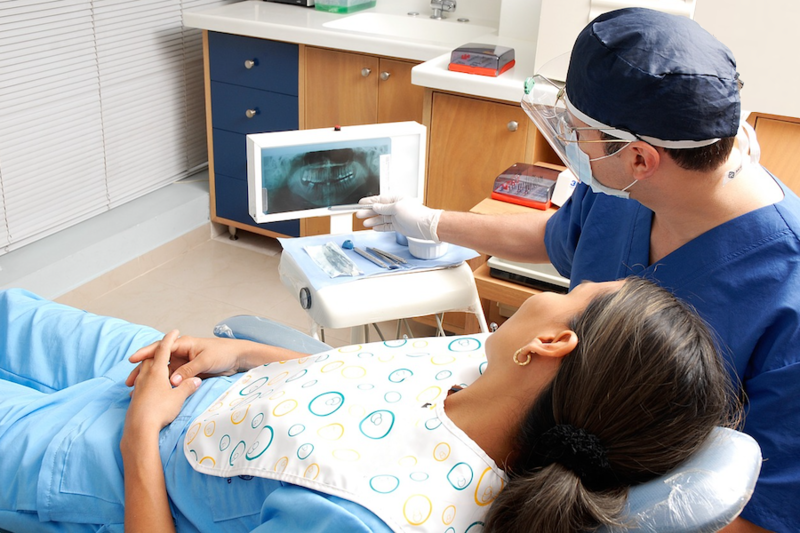 ​​Thank you for contacting the Rabe Family Dentistry team! Your Online Contact Form submission has been received. 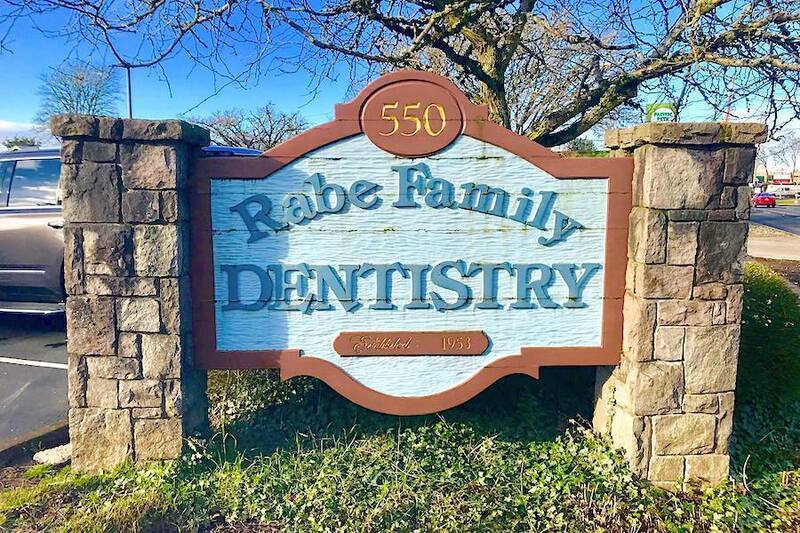 A member of the Rabe Family Dentistry team will contact you promptly. 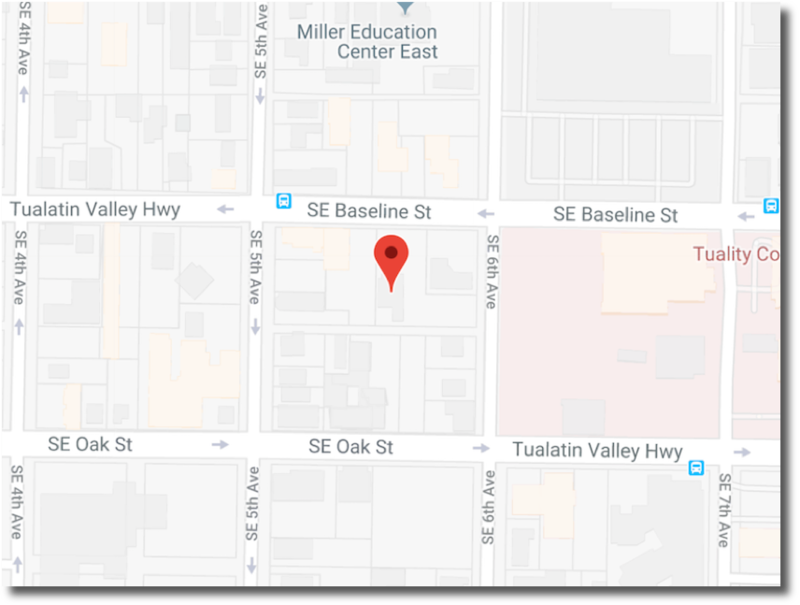 Please don't hesitate to call our office direct during normal business hours at (503) 648-3912! 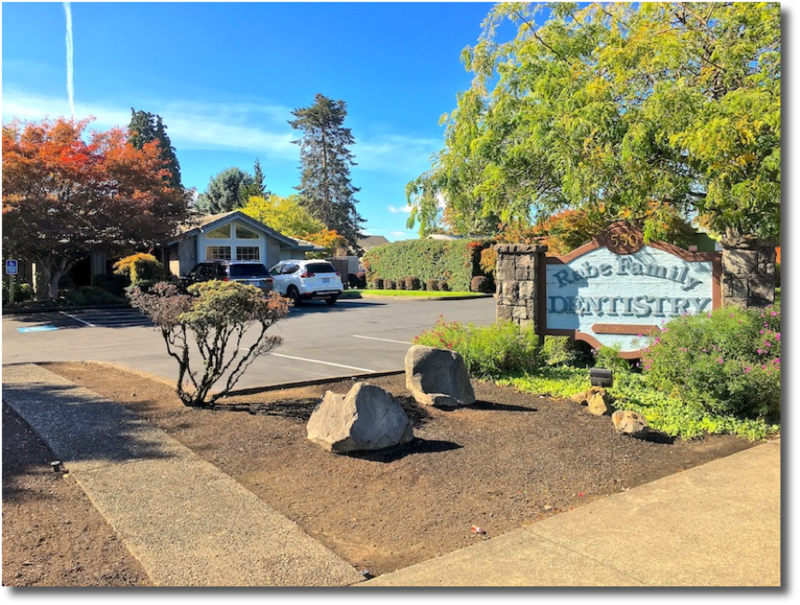 Click the office photo or map above for directions to Rabe Family Dentistry.